Charles C. Hwang: Tax/Regulatory & Policy Lawyer: Washington, D.C.
Charles C. Hwang is a partner in the firm's Tax Group. Resident in the D.C. office, Mr. Hwang joined the firm in 1994. Mr. Hwang is an experienced transactional tax lawyer. He has reviewed and assisted in the negotiation and drafting of numerous merger agreements, stock purchase agreements, asset purchase agreements, partnership, joint venture and limited liability company agreements, contribution agreements, and executive compensation agreements, and has provided tax advice in connection with many other transactions, including rollover transactions, loans, and start-ups. Representative transactions including acquisitions of publicly held corporations, restructuring and sale of distressed businesses, formation of consortia to trade financial derivatives, restructuring of international operations, and taxable and tax-free mergers and reorganizations. He also counsels tax-exempt organizations on UBIT and exemption issues, including royalty, investment, and structural issues. He is general counsel of a local bar association and has a similar role with Crowell & Moring’s affiliated foundation. Mr. Hwang received his undergraduate degree with honors from Harvard University in 1984, where he majored in mathematics. He obtained a law degree in 1988 from Columbia University, where he was an articles editor for the Columbia Law Review and a Harlan Fiske Stone Scholar. Mr. Hwang also received an LL.M. in taxation, with honors, from Georgetown in 1998. He is a member of the Taxation Sections of the American Bar Association and the D.C. Bar. He is admitted to the bar in the District of Columbia and New York. "Tax Reform: Business Provision of the Tax Cuts and Jobs Act," ABA Business Law Section Spring Meeting, Orlando, FL (April 13, 2018). Presenter: Charles C. Hwang. "BEPS, TAX AND CUSTOMS DUTY – Efficient Supply Chain Management: Seamless Cooperation in ASEAN and Beyond," 28th IPBA Annual Meeting and Conference, Manila, Philippines (March 15, 2018). Presenter: Charles C. Hwang. "Corporate Developments - Section 6901," Crowell & Moring's Managing Tax Audits and Appeals Seminar 2017, Washington, D.C. (October 6, 2017). Presenter: Charles C. Hwang. "Tax Issues Related to New Technologies (Including Crypto-Currencies)," 25th Annual IAKL Conference, Seoul, Korea (September 2017). Presenter: Charles C. Hwang. "When is a Favorable Tax Ruling Impermissible State Aid Under EU Law," Crowell & Moring’s Managing Tax Audits and Appeals Seminar 2016, Washington, D.C. (September 30, 2016). Presenter: Charles C. Hwang. "Zero Returns and the Statute of Limitations: Law Office of John H. Eggertsen (6th Cir. 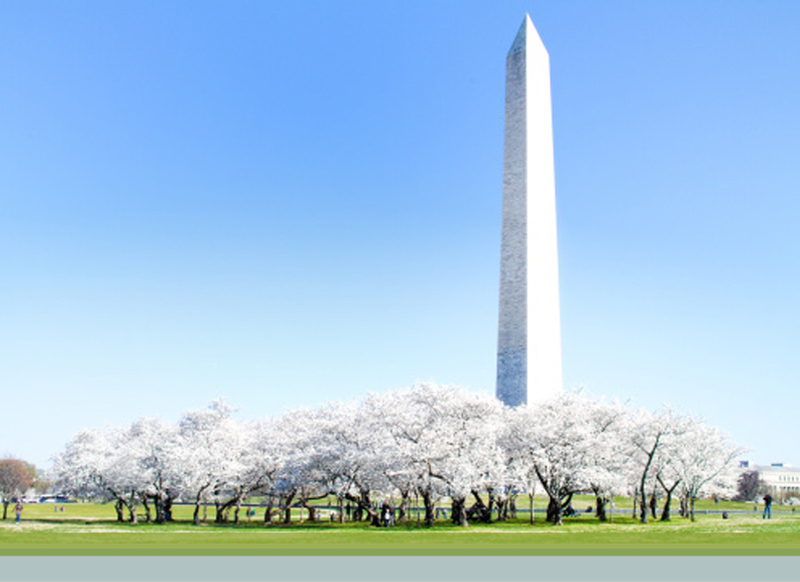 2015)," Crowell & Moring's Managing Tax Audits and Appeals Seminar 2015, Washington, D.C. (October 1, 2015). Presenter: Charles C. Hwang. "The Inversions Notice: An Administrative Law Analysis, Including Authority and Retroactivity Issues," Managing Tax Audits and Appeals, Washington, D.C. (October 9-10, 2014). Presenter: Charles C. Hwang. "Sham Partnerships," Managing Tax Audits and Appeals, Washington, D.C. (October 3-4, 2013) San Francisco, CA (October 17-18, 2013). Presenter: Charles C. Hwang. "Tax – Got Tax Questions? Be a Squeaky Wheel," Crowell & Moring's Regulatory Forecast 2019 (February 27, 2019). Contributors: Dwight N. Mersereau and Charles C. Hwang. "Altera Reversal Is A Transfer Pricing And APA Win For IRS," Law360 (July 30, 2018). Authors: David J. Fischer, David B. Blair, Charles C. Hwang, and Madeline Obler. "American Recovery and Reinvestment Act of 2009," published by CCH (2009). Contributing Authors: Alex E. Sadler, Charles C. Hwang and Jennifer A. Ray. "Emergency Economic Stabilization Act of 2008: Law, Explanation and Analysis," published by CCH (2008). Contributing Authors: Alex E. Sadler, Charles C. Hwang and Jennifer A. Ray. "Country Q&A: United States Information Technology," Practical Law Company, Information Technology Handbook, 2nd Edition (2007-08). Co-Authors: Gaela Bailey, Benjamin T. Butler, Christopher Calsyn, Robin B. Campbell, Charles C. Hwang, Kris D. Meade and John I. Stewart, Jr.
Barter Exchange Reporting Relief, (January 14, 2000). Author: Charles C. Hwang.